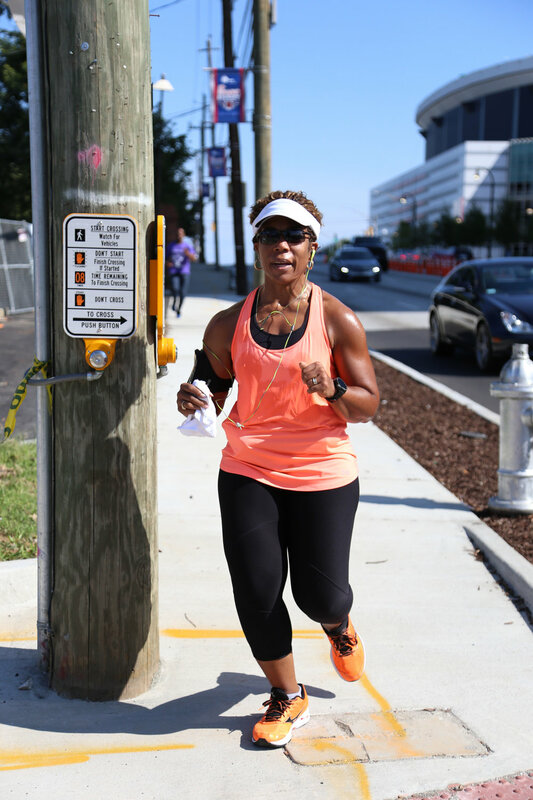 Details: Join us at across from the Mercedes Benz stadium for Atlanta’s Labor day weekend race that runs through the historic heartbeat of Atlanta. Get your heart pumping and muscles moving and take to the streets in a run/walk for the souls of our children. Benefit: Proceeds from your registration help support early childhood development at the YMCA and local community non-profits. Route: Check in @ Coming Soon. TRANSPORTATION: WHAT’S THE BEST WAY TO GET TO THE SOUL RISE CLASSIC?